Are you of the opinion that the Guadalupe we see today is the Guadalupe the Spanish encountered when they arrived at the end of the 18th Century? Of course not! San Jose has undergone dramatic growth and Flood Control quickly became a main objective of Valley Water (and the predecessor agencies). Yet we hear of the efforts to bring back the Coho Salmon and the Steelhead Trout. In this close-up map, Hervey Lane is about where “The Heirs of M. Hervey” is written. Alma is the border between the Devincenzi and Goldstein Parcels. In this overview map, River Glen is at the east-end of the Willow Glen Fruit Union Parcel. That is where the spring is located… at the intersection of Pine and Bird. The intersection of Minnesota and Willow is top-dead-center on the overview map (yes- they do intersect! Should we not have a baseline idea of what was, before we plow ahead in this conservation effort? This link will explain that the Guadalupe Creek/River was not originally continuous: circa 1777, El Pueblo de San José de Guadalupe [The Town of Saint Joseph of Guadalupe]. The discontinuity occurred near Koch and Lincoln (present day streets) and extended to about Willow Glen Way and Old Almaden Road. Want to know more? Read on! 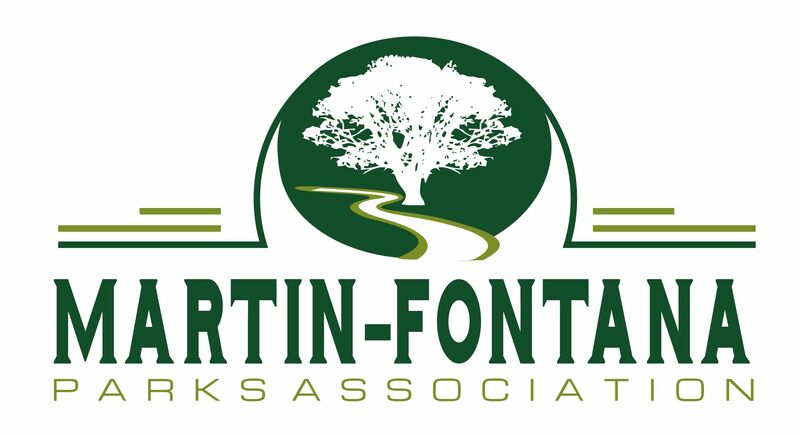 *Pat Pizzo, who submitted this article, is a long time Martin-Fontana Parks Association member & Project Coordinator. I may have missed something here. Exactly what “conservation effort” are we about to “plow ahead” with??? But love old maps, just so interesting wish they were a little more legible. Please just leave Guadalupe Oaks Park alone. It is for the health of the area that the Salmon are allowed and welcomed back safely. If they come all the way up the Creek it speaks highly of our efforts and also tells us not to do a lot more as nature has found what we have done to be acceptable, all we must do is maintain, IMHO Nature does minimal but she does maintain. The Conservation effort is to bring back the Coho Salmon and Steelhead Trout. However, the point of the article is to demonstrate that what we now know as the Guadalupe River is very much altered from what was here when nature was in control. I think one has to start from an accurate picture of what once was, rather than assume what we have now is similar to the habitat which attracted these fish species in the first place. This has nothing to do with the Guadalupe Oaks Park. The Guadalupe creek is in proximity to the GOGP; but in no way connected. It is interesting that you include the following, contrasting comments in your response: 1) Leave Guadalupe Oaks Park alone, and 2) All we must do is maintain (with respect to native fish). Nature is not static; it is dynamic. If left alone, and due to proximity to the urban/woodland interface, GOGP is ever changing! The open savannah which makes this park unique will become, over time, an evergreen Oak woodland, with a variety of non-native landscape plants interspersed. If you like the park ‘as-is’, then you must work to preserve and maintain it.